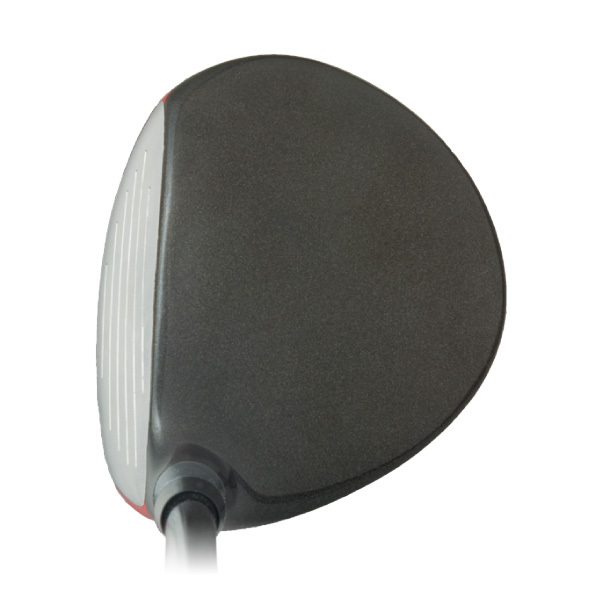 A 360º view of the 929HS Clubhead. i bought a sterling set fitted by Andre Tahon : its great! I would be Interested in 5W and would like to know what the shortest lenght i could have. It is good to hear that you found Andre to work with for your iron fitting needs. Andre truly is one of the best fitters and clubmakers in the world, and I am not making that up. He really is. Andre will be the best guide for you on your fitting needs for a 5 wood. Contact him and make an appointment and tell him you are interested in a much shorter length fairway wood and he can help you. All of my 5 wood heads are set up at 218 grams with two weight bores that could accept up to 9 grams in each weight bore. 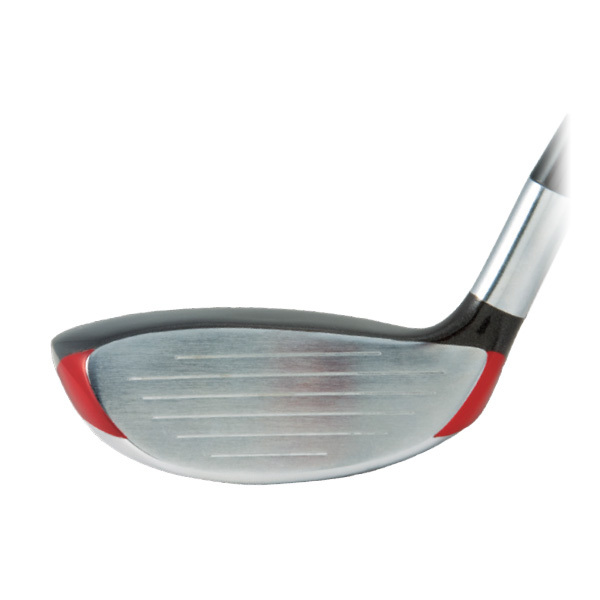 Beyond that it could be possible to also use a 9g tip weight in the shaft if adding more weight to achieve a proper swingweight at a very short length is required. 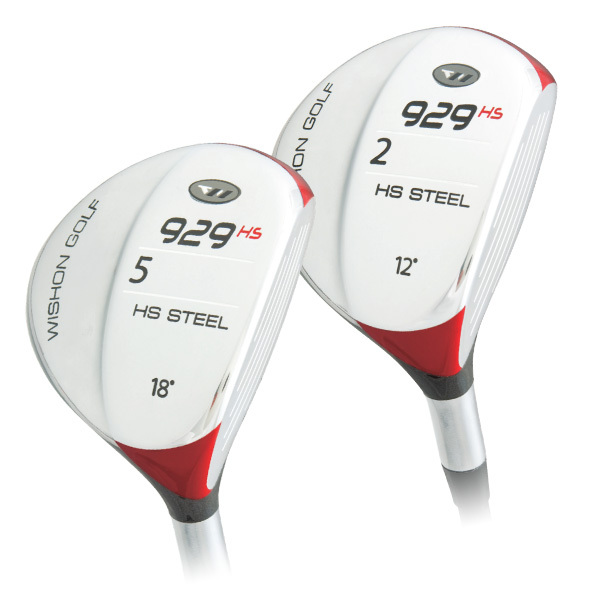 But you should be able to be fit into a 5 wood length of as short as 40.5″ if that works best for you. And depending on the shaft weight for you and grip weight as well, maybe 40″ is possible as well to have more control while still being able to reach a normal swingweight. But again, Andre is an expert at this so you should contact him and he’ll help you make the best decision for the length.